Fast Blast 20 mm Jar Adapter is a perfect fit with Badger siphon-feed airbrushes. Also attaches directly to Badger Stynylrez Primers and our full line of Mission Models paints to spray directly from bottle. 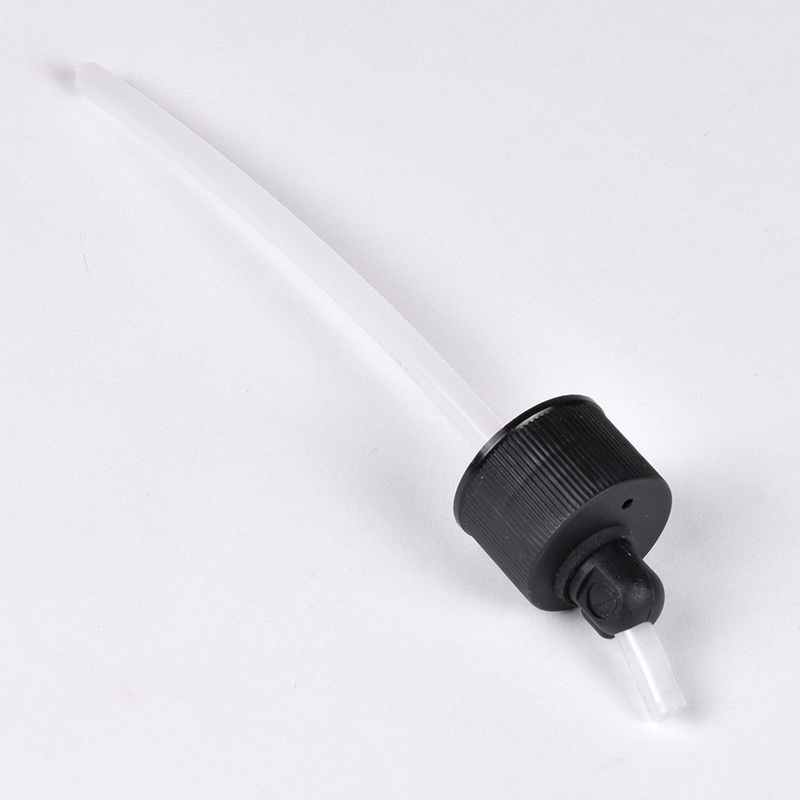 Includes 20 mm cap and siphon tube.